It is no secret that life is getting very hectic. The daily treadmill is accelerating, and we need to run faster and faster just to stay ahead. The demands of the competitive marketplace have placed such a premium on personal achievement that if you do not achieve your targets, you are phased out. It ultimately results in a tremendous pressure to perform, coupled with a sense of overwhelming insecurity about the future. Unfortunately, peace, pleasure, and prosperity – 3Ps – are three commodities that seem to be in short supply today because people sense that they are not in control of their lives. Therefore, the ambition level of new executives has completely changed the way in comparison to the approach of career paths by conventional executives. Earlier days, the trend was to seek a career that was well-defined and stable. But now, the new generation is willing to pursue uncertain/unchartered paths. There are several factors that contribute to an ambition – self-esteem, high self-perception and ability to visualize the future in the present. This book will help you to create the dreams and will also suggest strategies to realize those dreams. 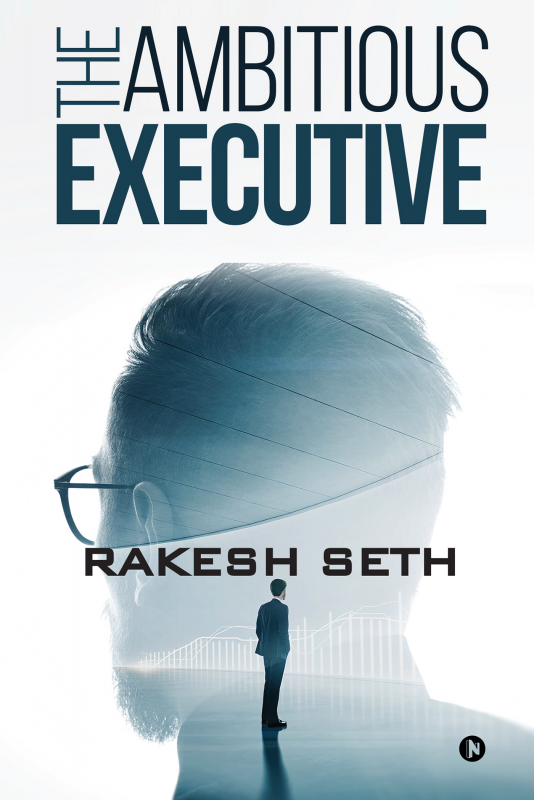 Rakesh Seth is a highly sought-after HR professional and speaker. For more than thirty years, he has worked with many large organisations in India, including Shriram Honda, TATA, Thapars, Eternit Everest and Lloyds. He was the Senior Vice President – Group HR before moving into the role of Chief Mentor – HR & Principal Facilitator. Rakesh is also a Founder Trustee and Director of International Consulting Professionals Institute, India. Having worked with many large family-owned Indian Conglomerates, he brings in real life interesting business insights and hands-on experience in his teaching and facilitation to MBAs and business professionals in the domain of management, organization and leadership development. His energetic and interactive teaching has won him several awards. Various companies often seek his advice on talent management and hiring for critical positions. He is well-known for providing advice that is relevant and down-to-earth, involving real world complexities and uncertainties of business. He has been regularly invited to speak at various business summits in India and overseas.He has done speaking and training interventions in more than twenty foreign countries – Europe, UK, Australia, Asia and the Middle East. He is an alumnus of University of Delhi. He is based in India.